Founded in 2002, Alias ​​is today one of the most dynamic companies in the security door industry thanks to its constant research and innovation. Style and top quality make Alias one of the leaders in the market and the representation of real "Made in Italy". 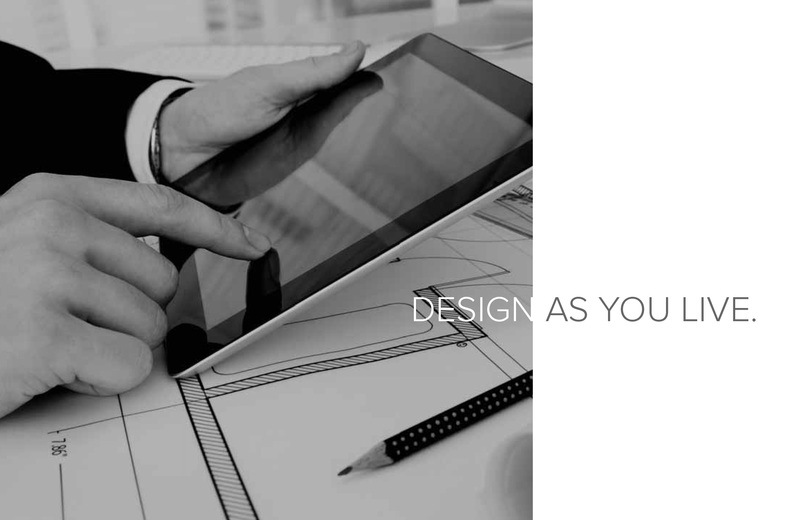 The company owes its success to the long experience of a team of professionals, including architects, engineers and designers, who daily contribute to the development of ever-evolving products in terms of technical performance and aesthetic solutions: each creation combines beauty, technology and performance, giving rise to an exceptional product capable of giving prestige and personality to every environment. 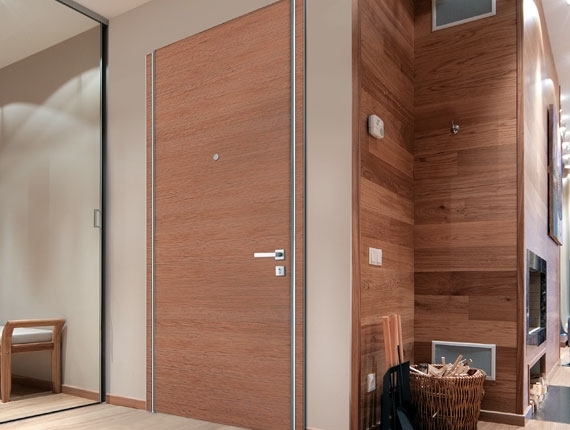 A dedicated R&D department has led the company to develop revolutionary market solutions aimed at creating security doors with minimal aesthetic impact. Doors have certified anti-burglary efficacy according to classes 2, 3 or 4 of EN 1627 and acoustic insulation. FLAT COLLECTION is a system created to make each place unique and to give space a new design dimension. The particular framework of the door profile ensures a reduction of thermal transmittance till a value of 1,0 W/M2K. A unique product, with an innovative personality and top insulation performances. MAGMA is the fire rated door structure certified according to EN 1634-1. It is available in different version with fire resistance up to EI290. WING series has the best performances in terms of security (Class 3), thermal insulation and noise reduction (34 dB, which can be increased up to 40-42 dB). 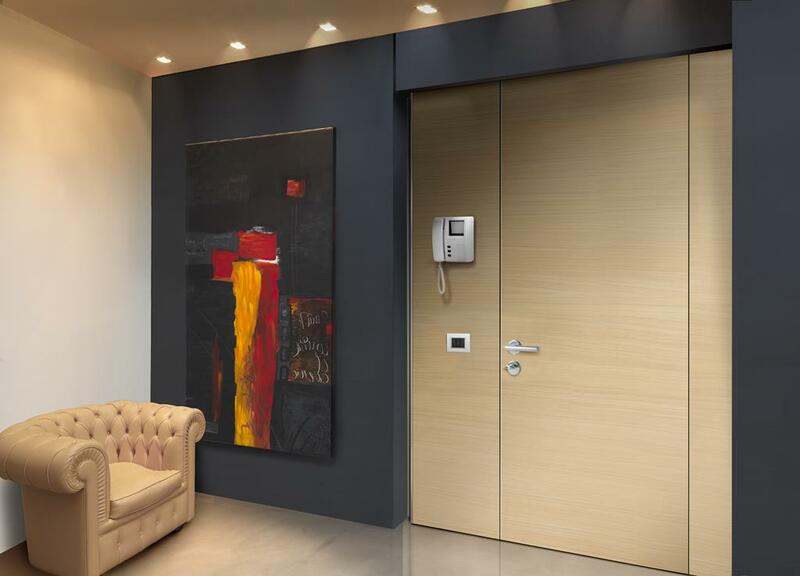 WING WALL is the only flush-to-the-wall security door, perfectly coplanar to the internal wall. WING BOISERIE is a security door which becomes part of the overall interior design as it perfectly integrates with the boiserie system. WING ALI is a security door provided with two side wings which can be used as small storage boxes. WING STORE is a security door with side leaves which can be cut to the right dimensions during installation and finished with a simple aluminium profile which replaces the handle. It adds a large space to the entrance which can be used to store tools or as a wardrobe.